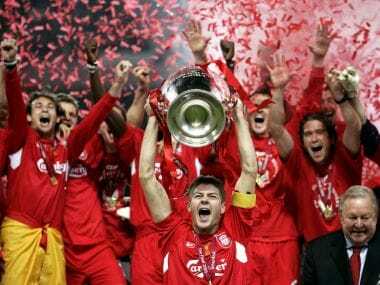 Steven Gerrard called time on his glittering playing career on Thursday at the age of 36. 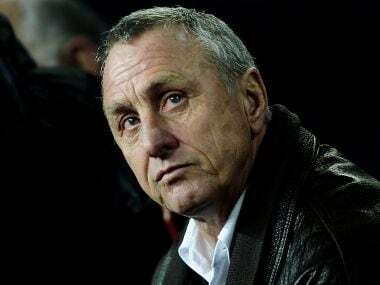 Here's a look at five of the Liverpool legend's finest displays. 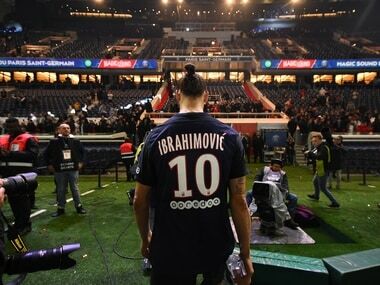 Zlatan Ibrahimovic doesn't get a normal farewell. 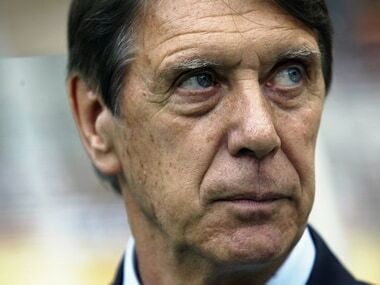 The standing ovation, the formality of play, an emotional speech; that's all for normal people. Zlatan goes out with a bang. Legend chronicles the lives of the Kray twins who wrecked havoc (or made it more sprightly, whichever way you see it) in London in the 60’s. The disappointment begins here because that’s about it, there’s nothing new to look forward to. 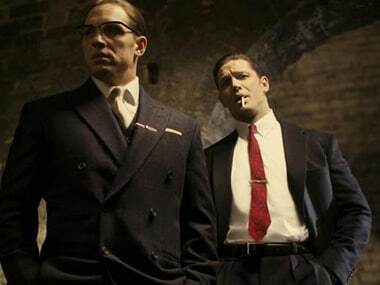 After the massive success of 'Mad Max: Fury Road', Tom Hardy returns to the silver screen as legendary London gangsters Ronald Kray and Reginald Kray. "A Day i'll never forget. Greatness on and off the court. 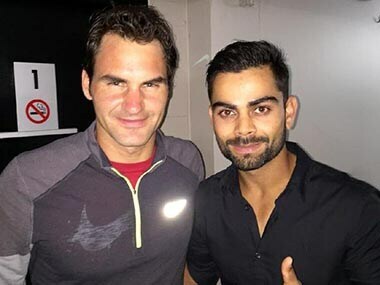 @rogerfederer Absolute legend," Kohli tweeted after meeting Federer, a winner of a staggering 17 Grand Slams. 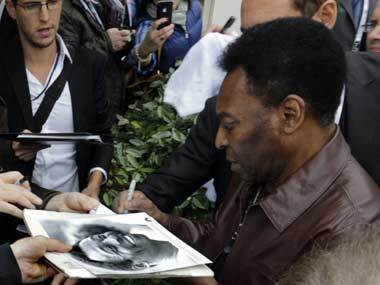 Legendary Brazilian footballer Pele remained in hospital, though did not exhibit any symptoms of the urinary tract infection that he was admitted with 13 days ago. 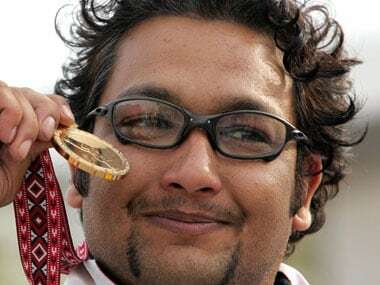 The 25m pistol shooter has a fantastic record at the Asian Games, winning a gold and a bronze in 1994, a silver and a bronze in 1998 and three golds and a silver in 2006. 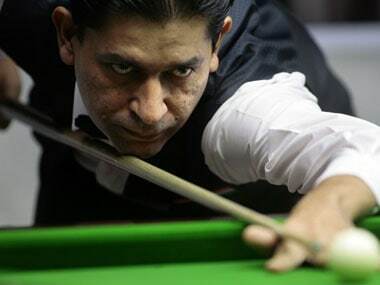 Following his exploits at the Asian Games and on the world circuit, Sethi has also made a considerable change in Indian sport through Olympic Gold Quest.